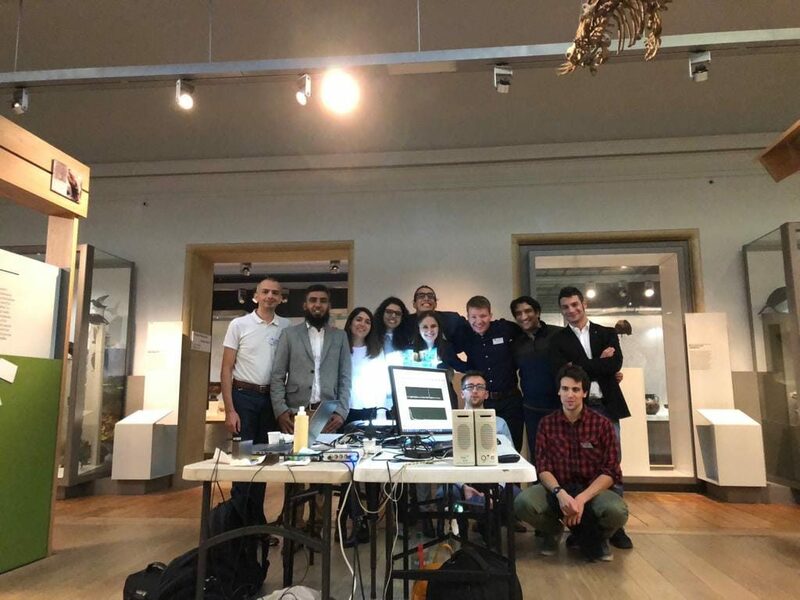 On Friday the 28th of September 2018, NDTonAIR joined actively the European Researchers’ Night 2018 (ERN2018) event “Planet 2.0” held in Newcastle University’s “Great North Museum: Hancock” presenting the speech “Seeing with sounds: what bats have in common with aircraft inspection systems” and giving continuous practical demonstration about ultrasonic testing. The event was organised in the framework of a H2020 research and innovation programme under grant agreement n° 819158. Detail about the ERN2018 can be download here. A group picture of the NDTonAIR ESRs at ERN2018.